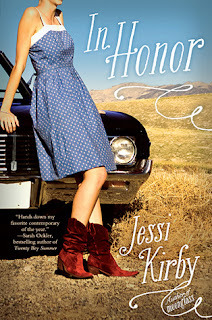 Jessi Kirby is an amazing writer-- and she's a fellow Southern Californian! We're practically neighbors, so we were thrilled to get the chance to sit down with Jessi and chat about her writing. Her latest book, In Honor, came out in May from Simon and Schuster, following her debut novel, Moonglass, which was published last year. We had the best time talking to Jessi about the way one of her students inspired her to write a book, what it was like writing a second book versus her first, and her tips for achieving a work/life balance as a mom. Be sure to visit Jessi at her Web site. We thought we'd wrap up this episode with a singer who reminds us of Jessi's fictional country music sensation, Kyra Kelly, from In Honor-- Christine Marie, with her song "It Starts Today." Enjoy! Hosting courtesy of archive.org. Intro music by 46bliss. 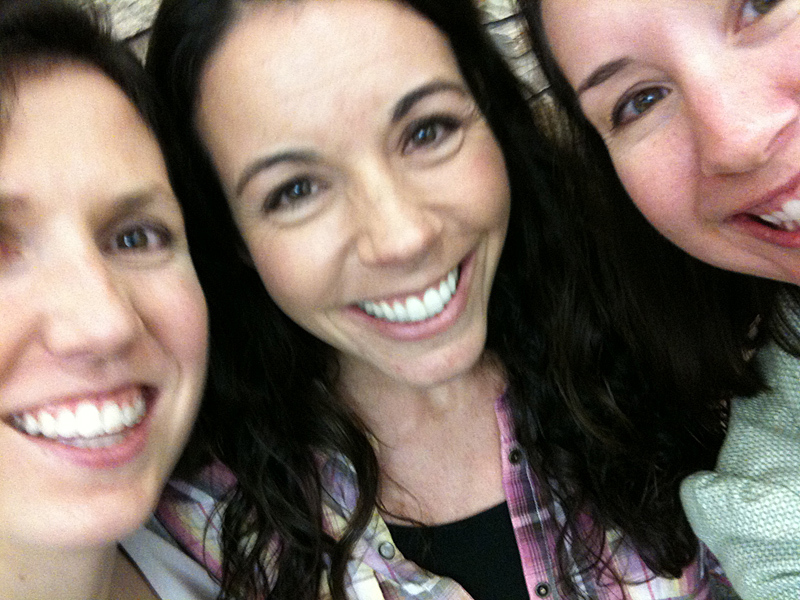 Our song pick for this podcast is Christine Marie's "It Starts Today". Special thanks to our sound engineer Marc Conrad Tabula for his amazing editing. Please subscribe to Authors are ROCKSTARS! on iTunes so you'll never miss an episode! Great interview and I love the song you picked! Matches In Hornor perfectly!